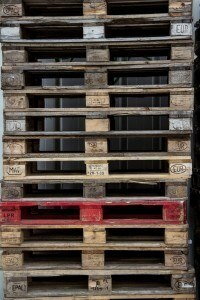 What is the palletizing ?, What is the standard measure of a pallet ?, Why is it used? The palletizing is a practical solution created to meet the needs of storage and transport of the companies.This is placing the goods on a pallet to facilitate storage and transport.The products are palletized to achieve uniformity, and easier handling.This way, we take advantage of more space when storing the goods, and less time loading and unloading during the transport. 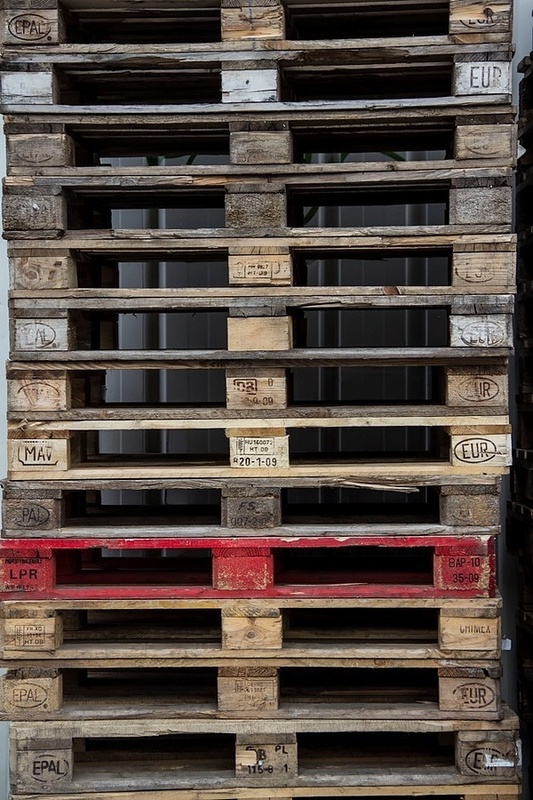 The standard measure of a pallet in Europe is 1200 x 800 mm.Thus, being standardized, it is much easier to work with them in terms of storage and transport. Logística Gens provides its palletized goods transportation service from just one pallet. We have extensive facilities for palletizing your merchandise and storage it. In addition, our modern fleet and our highly experienced staff, take your palletized cargo to anywhere in Europe from just a pallet and can be anywhere in Spain within 24 hours with our express service.